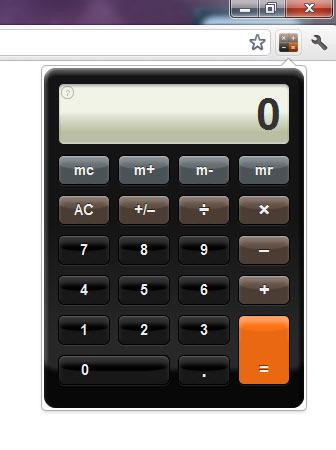 You don't need to switch window to window to use the Operating System built-in calculator as it attaches to your Chrome web browser. Plus side is, it costs no memory usage in Chrome browser background like most other extensions do and it memorizes your last calculation and able to continue the calculation sequence even after shut down the computer. Well, this is an impressive piece of programming in my opinion. 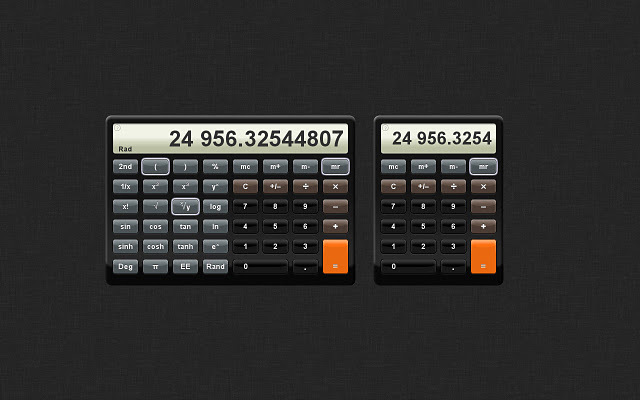 Keyboard and numpad are also supported instead using mouse mimics the handling of the iPhone calculator. What makes it better than the calculator of the iPhone (OS4) is it fixed some weird issues of the original iPhone calculator, explanations can be found here. So check out the Calc SS3 and this is the guide for using the calculator. Iphone increase well features and devices. It has wonderful features which make secure to users and that data. Information make it cool and attractive. Web based number crunchers are incredibly simple to utilize and they are likewise exceptionally convenient. You will likewise discover intriguing that they are totally allowed to utilize.